I wanted to make a special gift for a friend’s wedding as I was not able to attend it Hawaii. I did not like what I found online so I created the model from scratch in SketchUp. The neck was a design I altered from CNC Router Parts. The hardware to complete it was all obtained from Amazon. 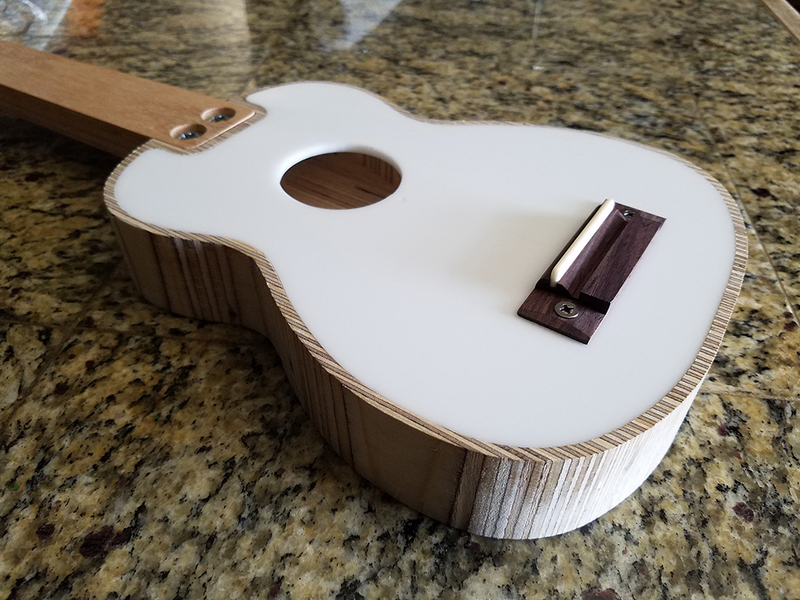 A prototype ukelele to be used to eventually build a final piece.